I am always in search of great chocolate dessert recipes. Today I came upon one that I know you will love. How can you beat the chocolate peanut butter combination? 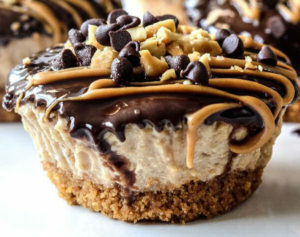 There is almost no baking involved in this recipe which makes it easy to make. 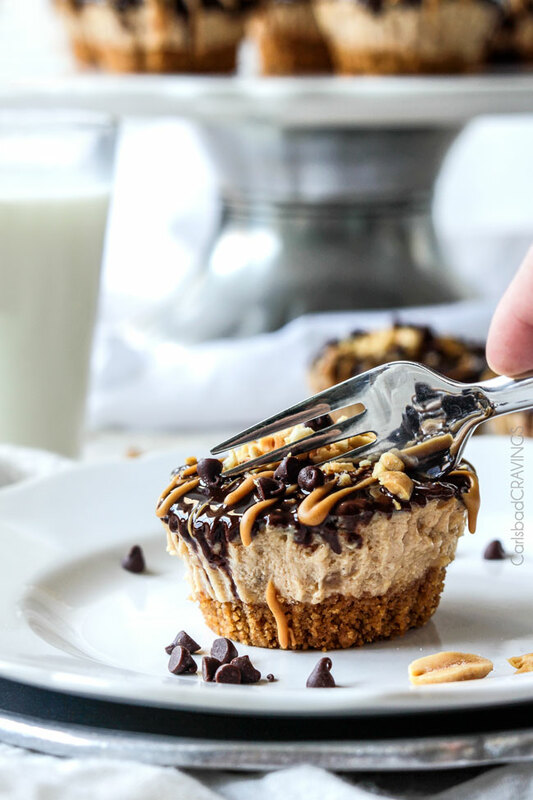 Served straight from the freezer, these Mini Chocolate Peanut Butter Pies are pure indulgence! Put this recipe in your files for your next chocolate fix!